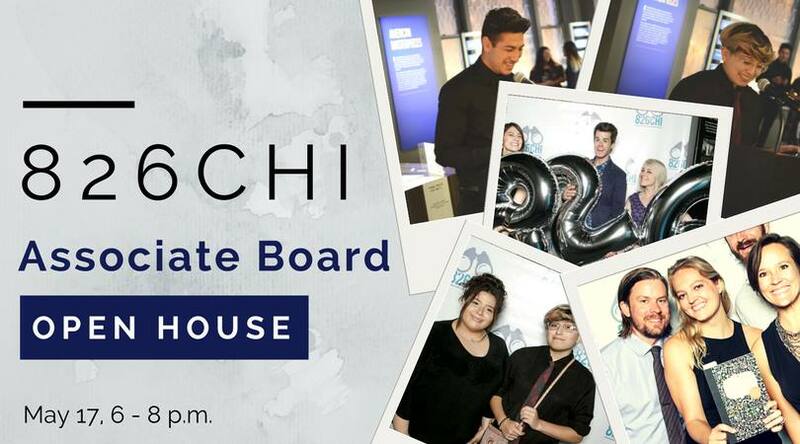 826CHI's Associate Board invites you to enjoy wine, cheese, and conversation at our Open House on Thursday, May 17. Are you looking to network, give back, and have fun outside your typical 9-to-5? Join us to learn more about how you can support one of Chicago's essential writing and tutoring centers. Please RSVP to ab@826chi.org to make sure we have enough brie and pinot grigio to go around, and spread the word to your friends and coworkers.